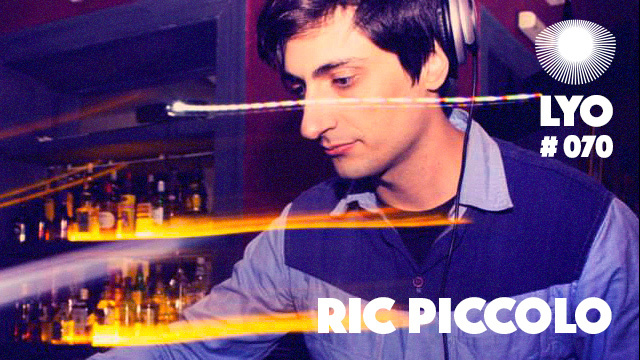 Ric Piccolo is a DJ and producer from Argentina, mostly known for unearthing rare and unreleased disco and funk tracks from the 70s and early 80s. He first came to prominence in 2012 with a series of mixes called “PampasDiscoShock” that put him on the diggers’ map, allowing him to make appearances at Albion‘s Camp Cosmic festival and to play as a DJ all over the world. 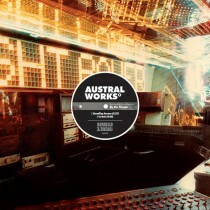 Ric also happens to edit his finds, which has so far led him to release four volumes of his ‘Austral Works’ on Dutch label Bordello A Parigi, as well as a track on the second Noncollective EP. There’s more to come in 2016 from his Nu-Disco project Furor Exótica alongside vocalist Viky O, currently working on an EP of original productions. For now, enjoy this excellent mix of obscure grooves from the Argentinian digger !